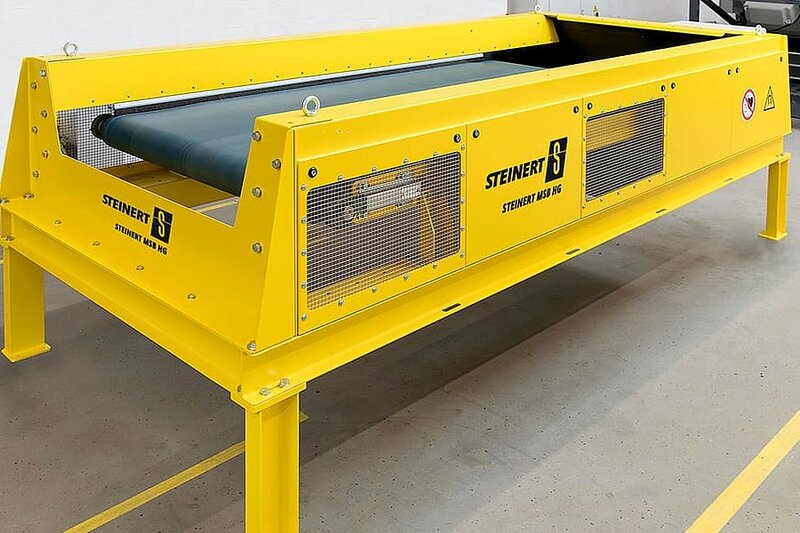 The STEINERT MSB HG rotary magnetic belt separator is a versatile enhancement of the well-proven STEINERT MSB for recovering stainless steel content from bulky materials within recycling processes. 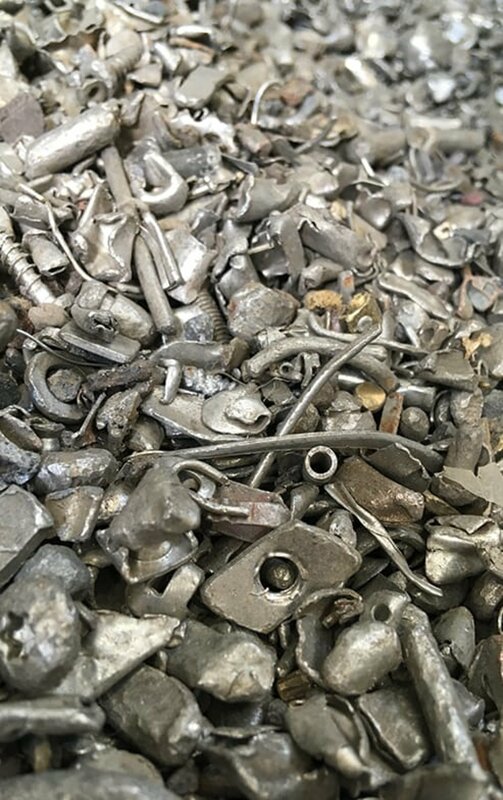 High-grade stainless steel of various grain sizes and content can be found in many material recovery and shredder processes. 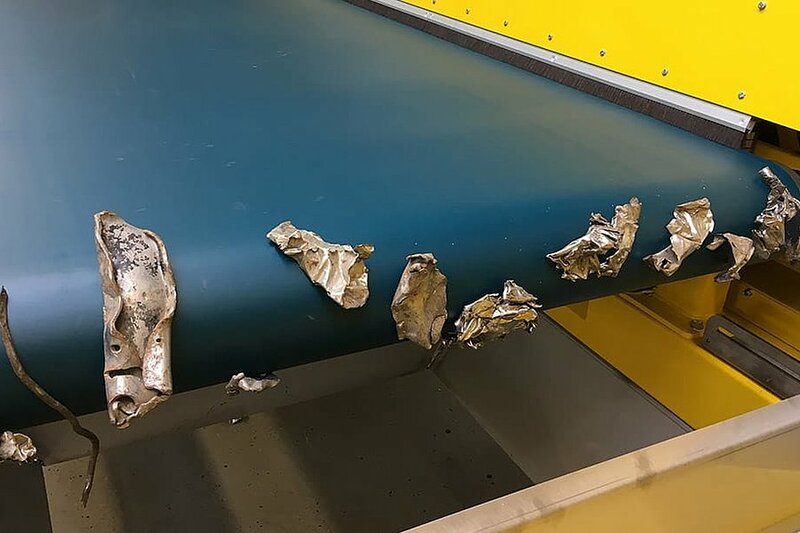 Deploying strong magnets at the right places in the system allows greater yields of stainless steel to be recovered. 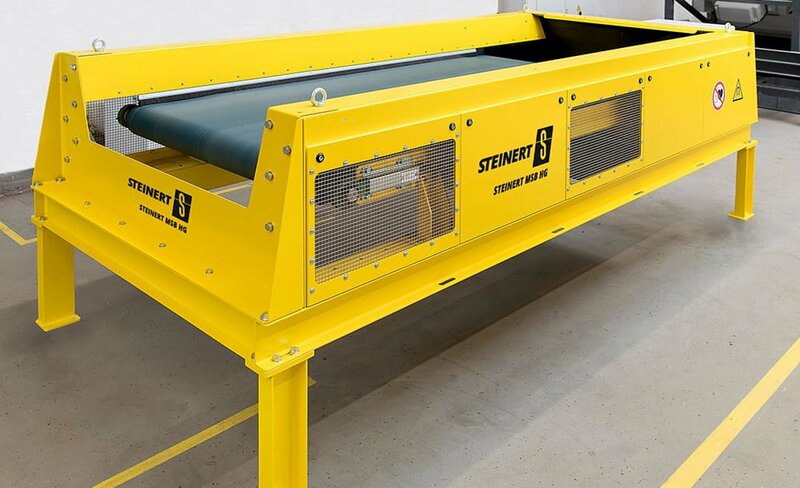 Strong magnets also protect downstream shredding machines in e.g. 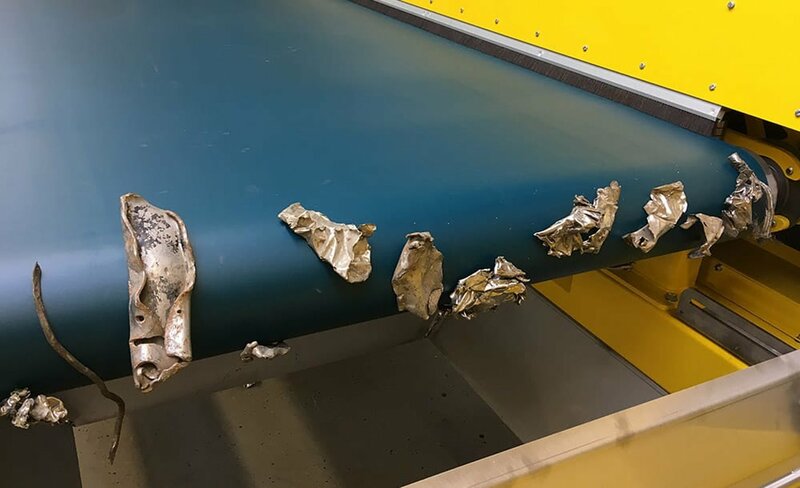 plastic recycling and aluminium recycling from increased wear caused by the separation of stainless steel content. The STEINERT MSB HG (high gradient) enhancement comprises very strong ring magnets, which recover high yields of stainless steel. A high dense magnet pack in a compact radial pole arrangement ensures an optimum combination of magnetic flux and magnetic force coupled with a high depth of field. 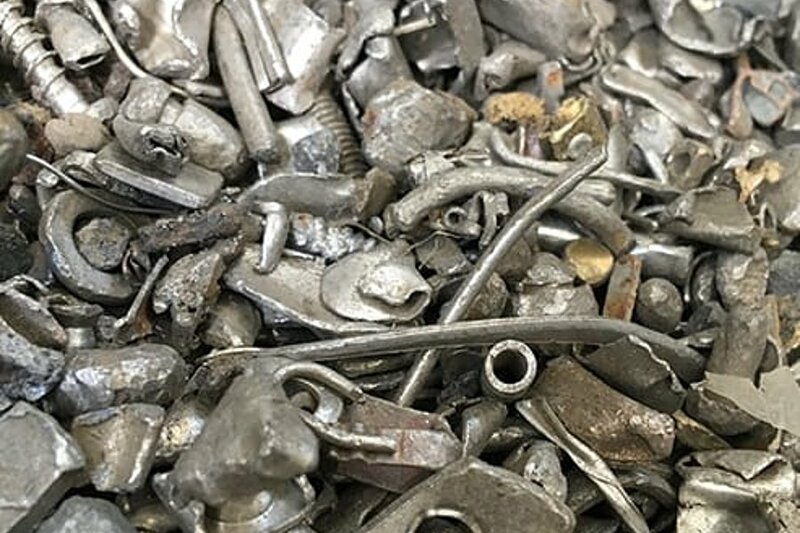 Depending on the application and sortable material, appropriate machine configuration options ensure the best possible result.